Each January, Mayfield Junior School celebrates the unique heritage and cultures of its diverse community. During morning prayer, students share traditions, cuisines, music and customs from their family histories and backgrounds. 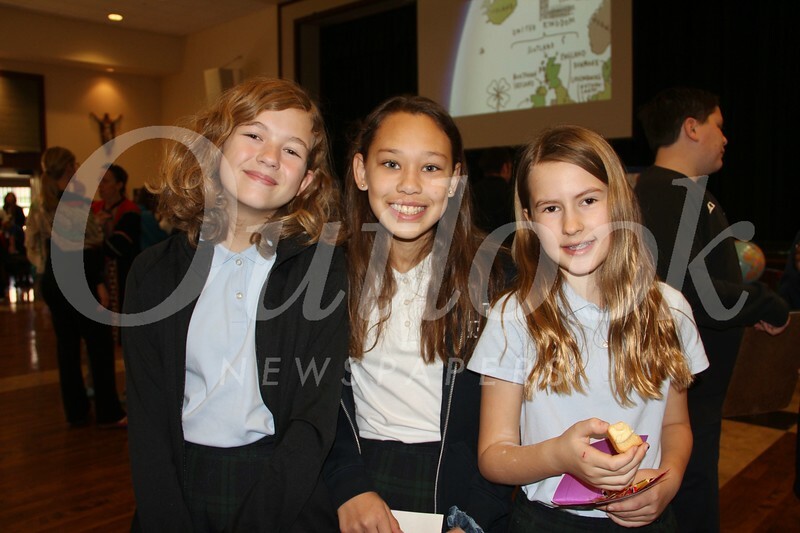 The festivities culminate in the annual International Heritage Fair — a mini-world-tour featuring colorful displays and hosted by students and parent volunteers. This year’s countries and territories include Scotland, France, Serbia, Iran, Germany, Ghana, Cape Verde and Hong Kong.